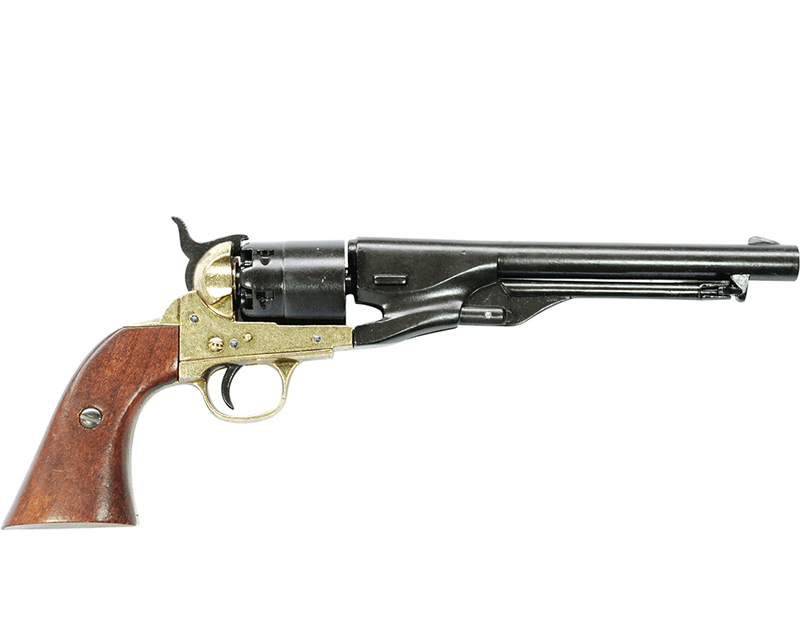 Griswold & Gunnison manufactured these, percussion six-shot (cap and ball) revolvers in Griswoldsville, Georgia between 1862-1864. 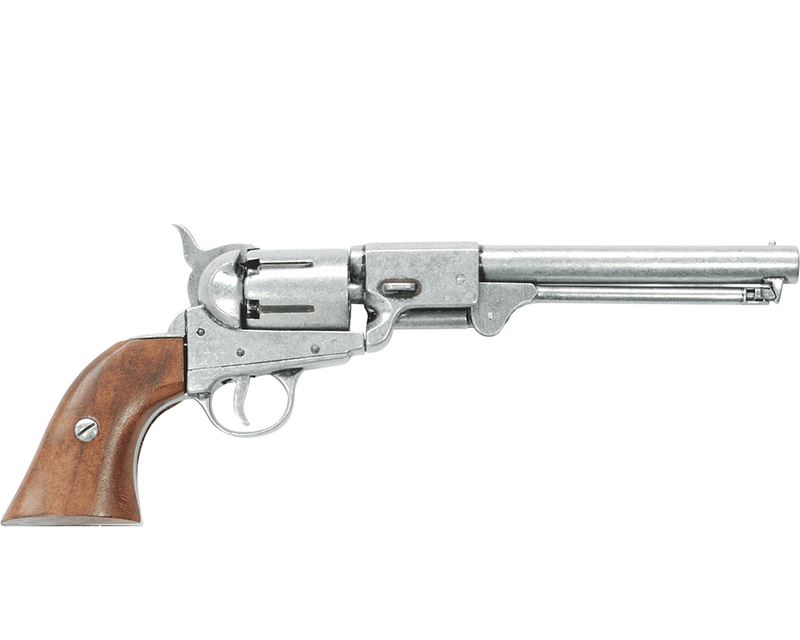 It was a .36 caliber revolver copied from the Colt Navy Model 1851. 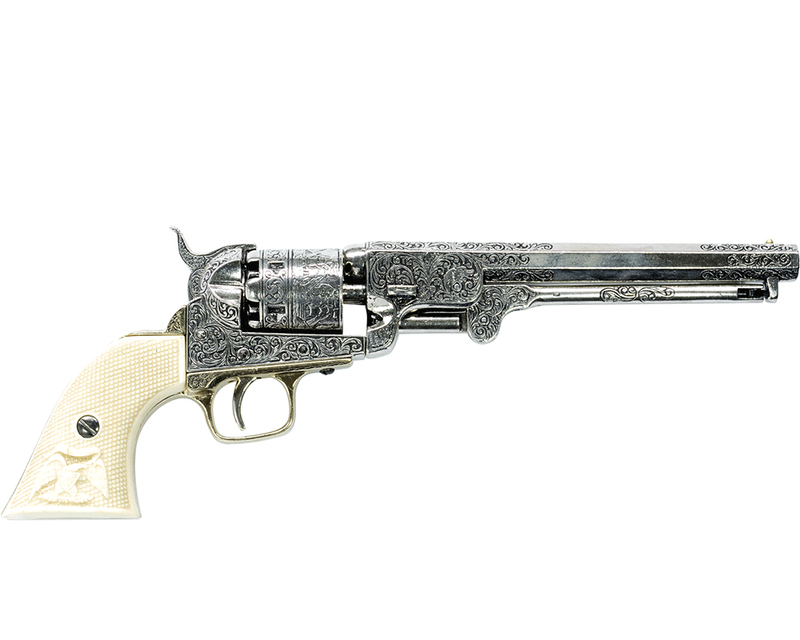 This non-firing replica of a Civil War period Confederate revolver has like the original functional lock and loading mechanisms. 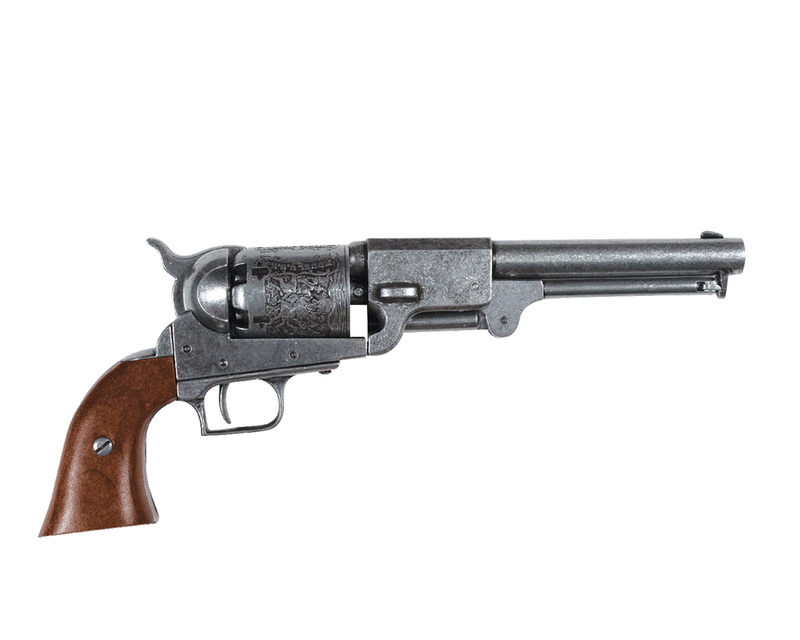 It has a 7.5" part octagon, part round barrel.Overall length: 13.75; Weight: 2.1 lbs.